Universal Tyre Trading B.V. is a worldwide distributor of OTR, industrial and truck tyres of all premium brands. 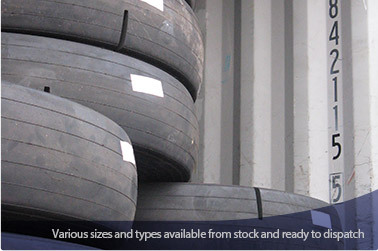 With more than three decades of experience in the tyre industry, this Dutch company has a broad network of OTR tyre suppliers and customers all over the world. 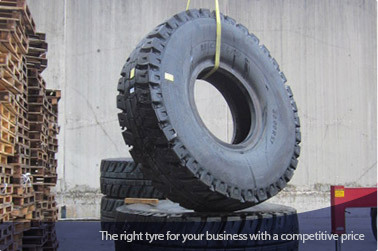 This broad network results in a comprehensive list of reliable tyre manufacturers and wholesalers to find you the right tyre for your business with a competitive price. We are specialized in tyres for heavy mining and construction equipment operating in severe circumstances. As global supplier, Universal Tyre Trading B.V. is able to deliver to any location or port in the world, in any number required.